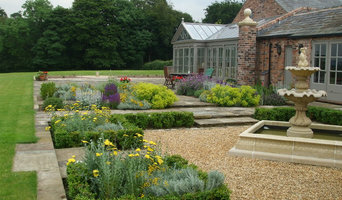 An RHS Gold Award winning Cheshire based landscape designer and living wall installer. 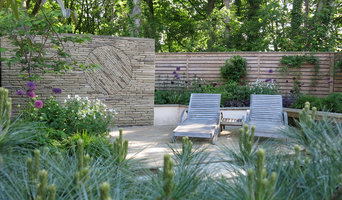 Alexandra Froggatt Design (AFD) is a company dedicated to creating beautiful and original outdoor spaces with a focus on stunning and ecologically sound planting, elegant yet original hard landscaping and using materials in exciting and innovative ways. 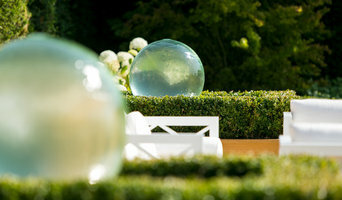 AFD relishes designing gardens of all sizes in both traditional and contemporary styles with the garden being based both on the genius loci of the space and the personality of the client. 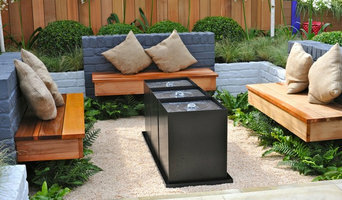 Alex offers a full design service including a free initial consultation, concept stage, construction plans, planting plans, 3D CAD rendered drawings to better help the client understand the idea and a detailed maintenance schedule following installation so the clients can care for the garden with ease. She also offers project management of the build to ensure the design is brought to life to the highest standards and most efficient manner. Alex is often involved in RHS Flower Shows and has designed and project managed the build of 4 gardens to date winning 1 Gold and 3 Silver Gilt medals as well as Best in Category at Hampton Court Palace and Tatton. Alongside garden design, Alex is also the official distributor and installer of the Treebox Living wall system for the north and midlands and has successfully installed many systems in London and around the rest of the UK including a prestigious wall in Sloane Square, London and at Lancaster University. Other living wall systems are offered. Houzz is a great place to start your search for the right Timperley, Greater Manchester, UK landscape architect or designer. You can either browse outdoor photos and find professionals linked to them, or you can browse our professional directory, see their latest projects, read reviews, and narrow down your search based on your style preferences. Once you’re down to a few, reach out and get some quotations to make your final choice.